They say men who wear watches are more successful than those who don’t. When you think of watches, you may think of professional people in suits and ties. While you don’t need fancy clothes to be successful, a high-quality watch can help. Businessmen and other professionals need to know how to manage their time. Between meetings and making time for their families, professional men know how hard it can be to stay on schedule. With so many distractions from cell phones, they may do more harm than good when you use your mobile to check the time. Each time you check your phone for the time, you’re also checking notifications, missed calls, social media updates, etc…If you’re like most people, the moment you notice a notification on your phone, you pick it up and either reply to a message or begin scrolling through social media. With all of this going on just inside your phone, productivity can take a serious hit. If you choose to use your watch as the only method in which to check the time, you can put your phone in your desk and continue to work without added distraction. Men who wear watches care about time. Because a watch’s sole purpose is to tell the time, people who wear them have time as a top priority. This means that they arrive to their meetings on time and can always check to make sure they’re on schedule no matter where they are. 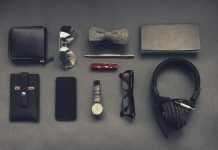 Because watches are less of a distraction than cell phones, people won’t be tempted to scroll through their phone instead of preparing for business meetings and presentations. In fact, studies show that people who wear watches arrive earlier to meetings, mostly likely because time is on your wrist and mind throughout the day. Wearing a watch makes you look more reliable and professional. 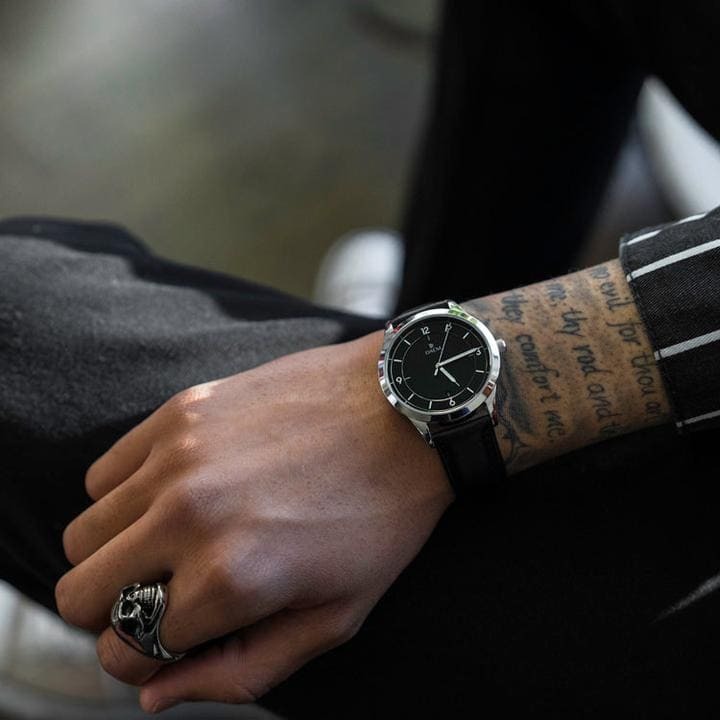 When you go to a meeting or interview, a watch will make you look like someone who values time and can use it to his advantage when it comes to business. A watch is a great accessory to make your business-professional look complete. You’ll look more serious and serious is great when you’re trying to make an impression on a future employer or client. A watch will help you feel confident by adding a business element to your style. While you may not be wearing a suit to your future career, a watch will make future employers feel like they can rely on you. When you’re looking for the perfect watch, you’ll most likely make your decision based on quality and price. In many cases, people will choose to buy a lower-quality watch if the cost is low and meets their budget. With DAEM Watches, you don’t have to sacrifice quality for price. DAEM Watches, based in New York City, is a premium watch company whose community is their mission. The people in their community matter and DAEM builds with them with interests in hip-hop, architecture, sports, and fashion. “Daem” is an anagram of the word “made”, which could mean that it’s for people who are successful and self-made. 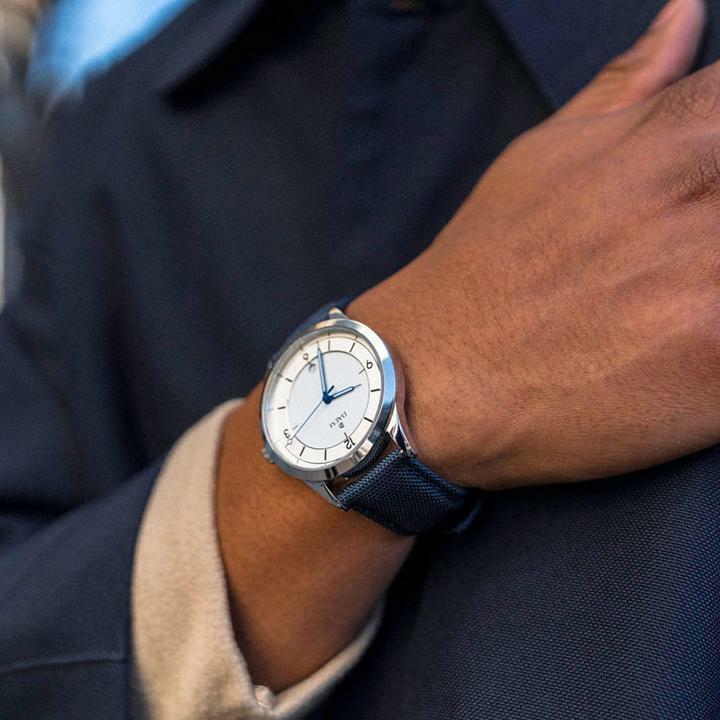 This style is elegant and fun simultaneously with a white dial that contrasts the deep blue accents lining the watch’s hands. This black dial is offset with silver accents that catch the eye. This dial is jet black offset with a bright pop of red lining the hands of the watch. Black Italian leather than fits every skin color and goes with every color in your clothes. This band looks vintage and uses brown Italian leather for more neutral tones. The Blue Canvas bands are lined with leather for people looking for a pop of color and a difference in style but still want the comfort of real leather. DAEM Watches are Swiss-made Ronda 505 for precision and accuracy. When people think of watches they think about the Swiss. This is because they have been known for making great, high-quality time pieces. When watches are Swiss-made, people can rely on them to be accurate. These watches are considered the best and most valued of all. 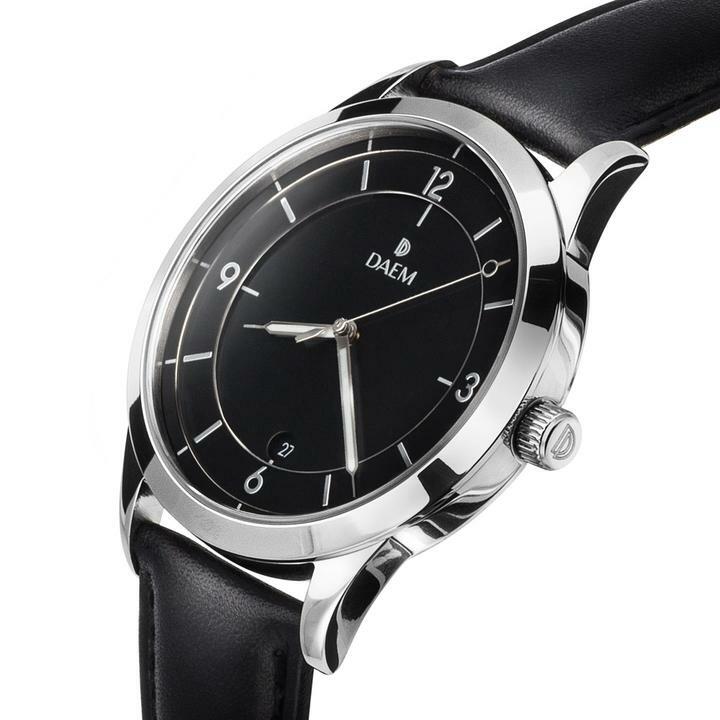 DAEM Watches use high-quality leather that is comfortable, form-fitting, and stylish. Leather normally does not require much maintenance and can be cleaned easily with a dry cloth. Leather is also known to age better than other materials, meaning it becomes more durable and better looking with time. DAEM Watches uses sapphire crystal for clarity. This type of crystal offers easy reading of the watch and is also scratch-resistant to withstand a long day’s work. Another benefit of sapphire crystal is that when compared to other type of materials, like mineral crystal, sapphire crystal is less likely to shatter from extreme heat or cold. Daem also adds an anti-reflective coating to reduce glare even under the brightest sunlight. High-quality, marine-grade 316L stainless steel for the case is the industry standard and also protects the watch from damage. Stainless steel is anti-corrosive, so it lasts a long time with shine and will not oxidize. This material is also very strong, so it won’t bend or change shape if it comes into contact with another hard object. 40 mm is the perfect size for almost all wrists so that the watch is big enough to see, but won’t distract from the rest of your clothing. Thickness is important because it will help prevent damage when dropped or smashed against another hard object. They’re water resistant up to 50 meters (5ATM), so the watch will keep you on-time during even the rainiest of days without breaking, saving you money because you won’t have to buy a replacement each time it rains. Quality watches don’t have to come at a hefty price and they shouldn’t be the most expensive item you own. Most quality watches can cost up to thousands of dollars, something many of us don’t have to spare. 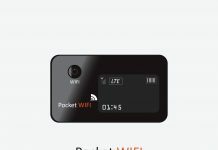 DAEM watches start out at just $249, a cheaper option for an elegant design compared to watches of a similar caliber. These watches look expensive without breaking the bank, so if you’re looking for a high-quality watch but don’t have thousands of dollars to spend, this is the perfect watch for the money-conscious man.